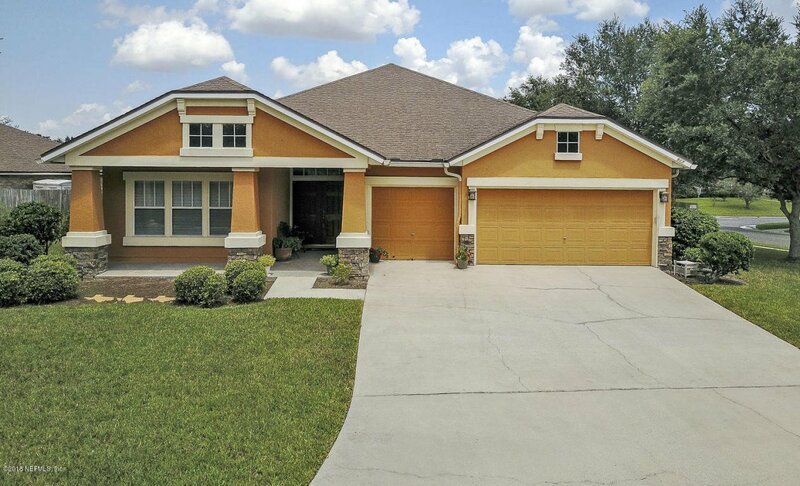 Great opportunity to own this well-maintained 4 bedrooms/3 bathroom home with 3 car garage. Home features spacious eating-space kitchen with granite countertops and food-prep island, formal living/office & dining rooms, ceramic tile in main & all wet areas, lanai, & extended open patio. A must see! Listing courtesy of WATSON REALTY CORP. Selling Office: KELLER WILLIAMS JACKSONVILLE.